THE Artistic Director of SO Festival, Lincolnshire’s most successful outdoor arts festival, is proud of how the three-day event entertained over forty thousand people, while challenging perceptions of modern-day life and how society is affected by different cultures, activities and actions.  SO Festival 2018 - Bilbobasso perform Amor at the Tower Gardens, Skegness. Published 4th September 2018. Image Credit to Andy Stirrup (Cie Barolosolo) and Yellowbelly Photography (Bilbobasso). Of the 60-plus continental and UK performances in Mablethorpe and Skegness, a number of them featured ‘pop-up’ street art and theatre – which surprised and delighted both audiences and passers-by in equal measure. 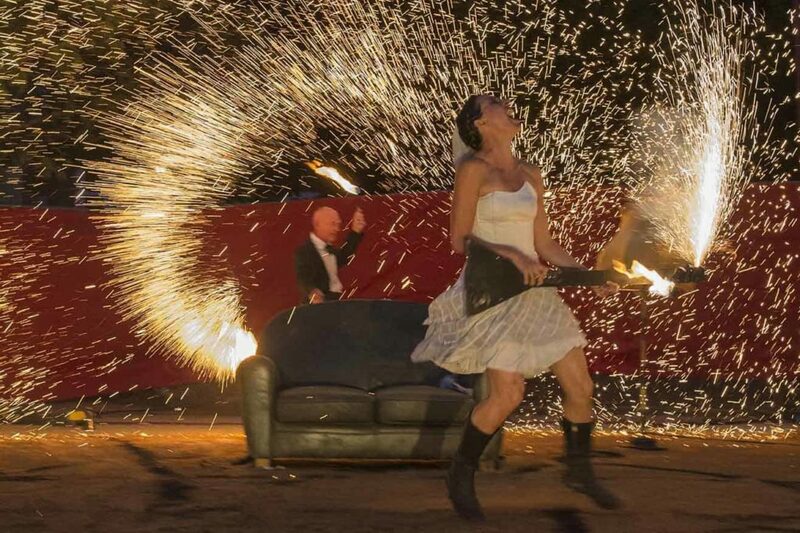 Other artists looked at modern life in a different way with their static shows, from a spectacular headline ‘villains and heroes’ act – Wanted, from Italian artists eVenti Verticali to Amor, by French artists Bilbobasso, which saw an arguing couple explode in a fantastic fire show.  Jens Frimann Hansen, of respected Danish Arts House Helsingør Teater was directing SO Festival for the first time – alongside organisers, Magna Vitae Trust for Leisure and Culture. He said: “It is clear from this weekend that SO has established itself as a major festival brand. This year we worked hard to bring the event to the people with more street theatre and a running programme of shows and I was thrilled that we had very large audiences at almost every event. “Our desire for this festival was to bring a distinctly European flavour which not only entertained but sought to represent the different aspects of our communities by reflecting the ‘ups and downs’ that exist in every society. By seeing the artists inject these themes into their work, we hoped to encourage and spark debate about the future of the area as a whole, and I believe we achieved that extremely well.  Magna Vitae Trust for Leisure and Culture co-ordinated the festival, partnered by Arts Council England, East Lindsey District Council, Passage Festival, Helsingor Teater, Without Walls Associate Touring Network, Coasters Touring Network and Lincs FM. Peter Knott, Area Director for Arts Council England, said: “This year’s SO Festival has been a great success, offering locals, visitors and holiday makers alike, a truly memorable experience with an array of home-grown and international performances over the weekend.